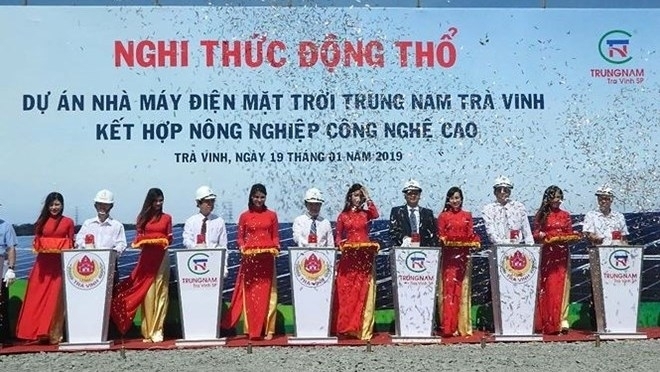 Construction of a solar power plant worth over VND3.55 trillion (US$152.7 million) began in Duyen Hai township in the Mekong Delta province of Tra Vinh on January 19. Covering an area of 171ha, the plant, which has a designed capacity of 165 MWp, is expected to become operational in the second quarter of 2019 and contribute over 250 million kWh of electricity to the national grid each year. The construction of the plant not only helps protect the environment from greenhouse gas emissions, but also generates jobs for more than 1,500 workers and contributes to socio-economic development and social welfare in the region. 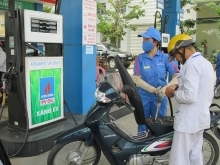 Vice Chairman of the provincial People’s Committee Tran Anh Dung said that the project is part of the renewal energy development plan for the 2011-2020 period with a vision to 2030 approved by the Prime Minister. 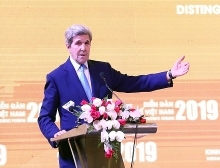 He asked the investor – Trung Nam Tra Vinh Solar Power Joint Stock Company – to quickly complete related procedures, focus resources on the construction, strictly follow environment-related standards, and not have negative impacts on locals’ daily life and production. He also pledged to create all favourable conditions for the investor to ensure the project is implemented on schedule.